Mr. Hartwell has over tens years of experience in global and emerging market financing transactions, with specific emphasis on OPIC and EXIM transactions. Mr. Hartwell has strong connections in Latin America, Africa, and Southeast Asia and is actively involved in the financing of public-private partnerships in the region. Mr. Hartwell develops opportunities for the Firm’s project finance advisory group, focusing on financing of emerging market power and infrastructure projects. Previously, Mr. Hartwell worked in the Capital Markets division of Newmark Grubb Knight Frank’s Atlanta office. While there, he focused on investment sales, credit tenant lease transactions, sale leaseback, office tenant representation, and project finance. He provided both advisory and transaction services with a niche in alternative energy. 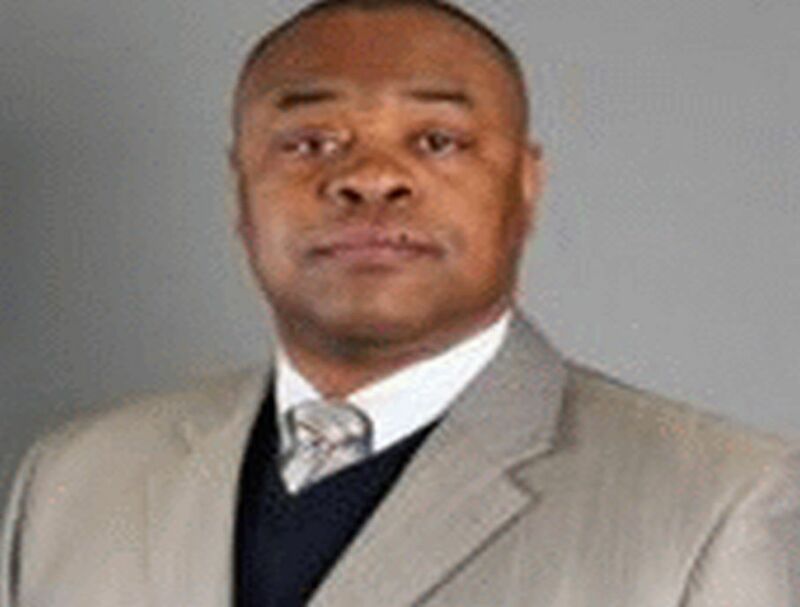 Prior to that, Mr. Hartwell served as Director of Client Services Southeast for the sports representation firm, GAAMES. Through this role he gained over 10 years of sales and sports management experience. His main responsibilities included contract/endorsement negotiations, sales presentation and career management. Previously, Mr. Hartwell served as assistant director of scouting for the Arizona Diamondbacks and played professional baseball for the San Francisco Giants. Mr. Hartwell was a member of the Notre Dame Baseball team and voted captain in 1993. He earned a Bachelor of Business Administration with a concentration in Marketing and was named The Outstanding Student and Francis Patrick O’Conner winner at the University Notre Dame for the graduating class of 1993.